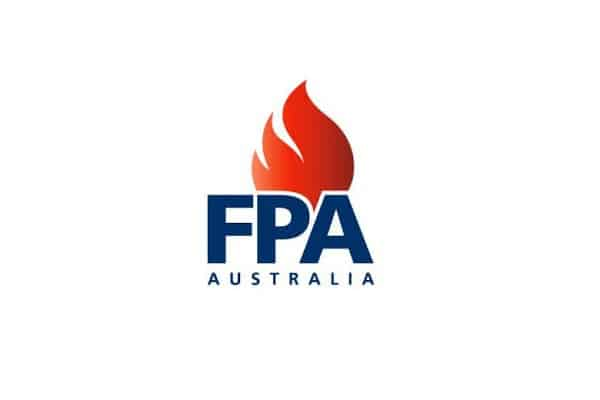 At Fire Safe ANZ, we have been committed to providing quality fire protection and electrical contracting to companies across Australia and New Zealand since 2002. Although our head office is based in New South Wales, we have technicians strategically located across both Australia and New Zealand to service over 6,500 client sites. 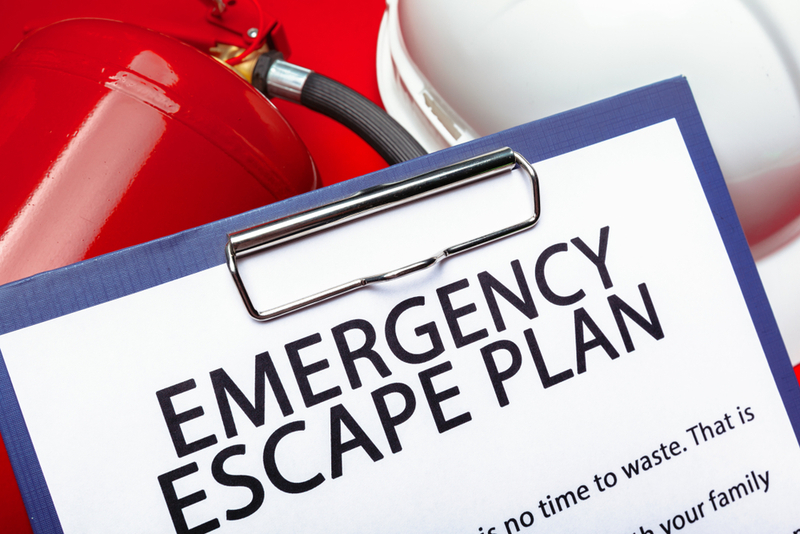 Fire Safe ANZ specialises in the installation, service and maintenance of fire protection systems and project manage electrical installations. In addition to this we also design and supply emergency evacuation diagrams & training programmes. Our customer focus and reporting systems are amongst the best in the Industry. We contact every site to arrange appointments so they know when we are coming and who will be there, we never just “turn up”. Our technicians will never ignore a safety or compliance issue. Our field team is supported by our expert staff at our Head Office. Your call will always be answered by a real person, not diverted to a machine, and will be dealt with immediately without waiting in a queue. Our secure online Customer Portal means you will always know your compliance and work status and have access to a number of reports. 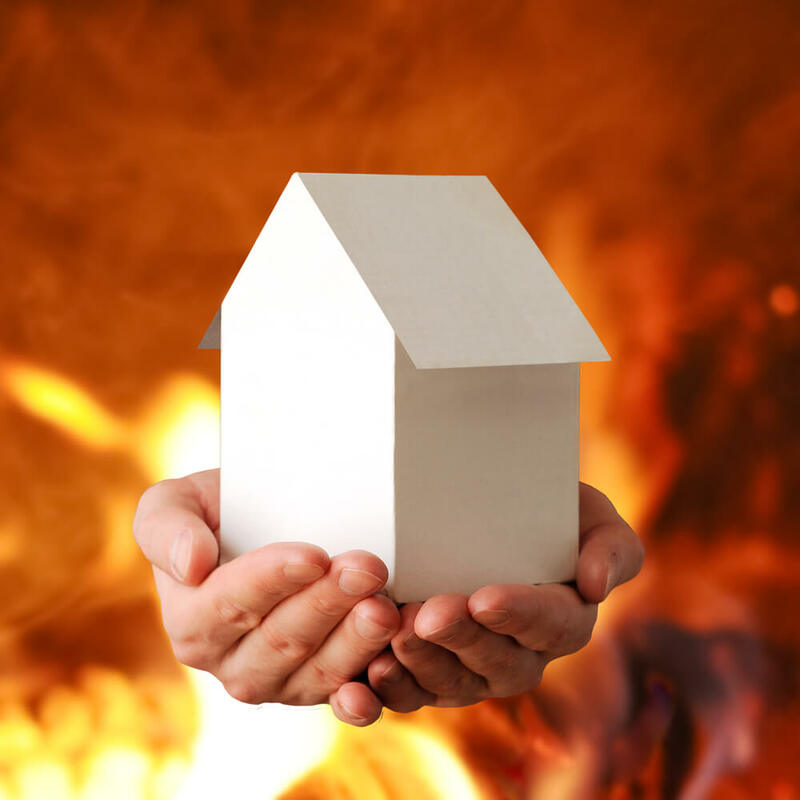 Our aim is to exceed your expectations, ensure compliance and keep you fire safe.